Burundian Nationals who sought refuge in Uganda will not go back any time soon despite attempts by their government to persuade them to return. 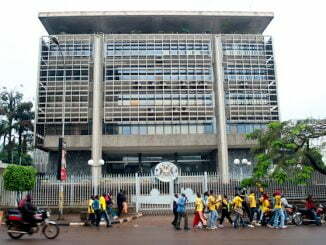 In February, a delegation from Burundi was in Kampala to persuade their nationals to return home claiming the country is now peaceful. The team was led by the Burundian Minister for Interior and Patriotic Education Pascal Barandagiye who said the refugees would return voluntarily. Now Uganda’s Minister for Relief Disaster Preparedness and Refugees, Hillary Onek, says the refugees are not going back since Burundi is still unstable. In an interview with our reporter, Onek said although the Government had initiated plans to repatriate the refugees, they will go at will when the situation gets better. 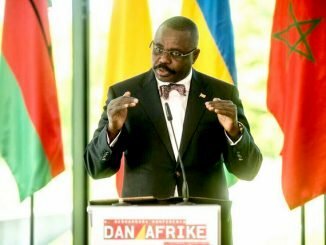 Onek stated that Burundi was only playing diplomacy to shape the image of the country, but the refugees cannot yet go back. Bornwell Kantande, the UN refugee agency — UNHCR Resident Coordinator states that refugees can only go back when they are assured of their safety and security. He says when the time comes, they will facilitate and monitor the return of the refugees. There’s been chaos in Burundi since April 2015 when President Pierre Nkurunziza decided to run for a controversial third term of office in violation of the constitution and the 2000 Arusha Agreement. The agreement was signed between different warring parties and the government to end a decade-long civil war. Since 2015, more than 500 people have been killed and about 400,000 have fled to neighbouring countries. According to the UNHCR, more than 384,000 Burundian refugees have fled to Uganda, Tanzania, Rwanda and the Democratic Republic of Congo since the outbreak of violence in Bujumbura. 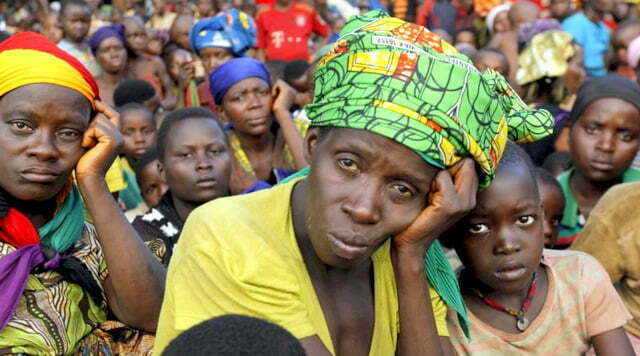 Uganda, presently hosts 45,000 Burundian refugees while another 32,650 are living in the DRC. Rwanda is reported to be hosting up to 84,866 refugees. The refugees in Uganda are mainly hosted at Nakivale refugee resettlement camp in Isingiro district.